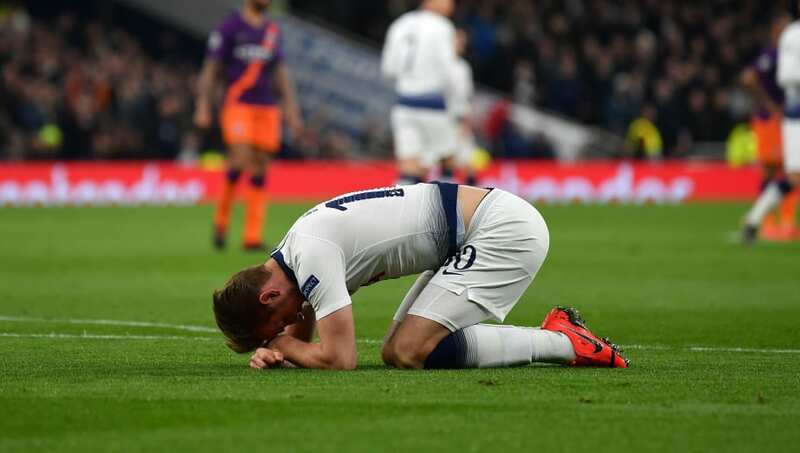 In a ​statement on their official website, they explained: "Following assessment over the past two days, we can confirm that ​Harry Kane has sustained a significant lateral ligament injury to his left ankle following a challenge in our Champions League quarter-final, first leg win against Manchester City." In full, the club revealed: "We can also confirm that examinations have revealed that ​Dele Alli fractured his left hand during Tuesday's fixture. The England midfielder will now be assessed to determine his availability for this weekend's fixture against Huddersfield Town."